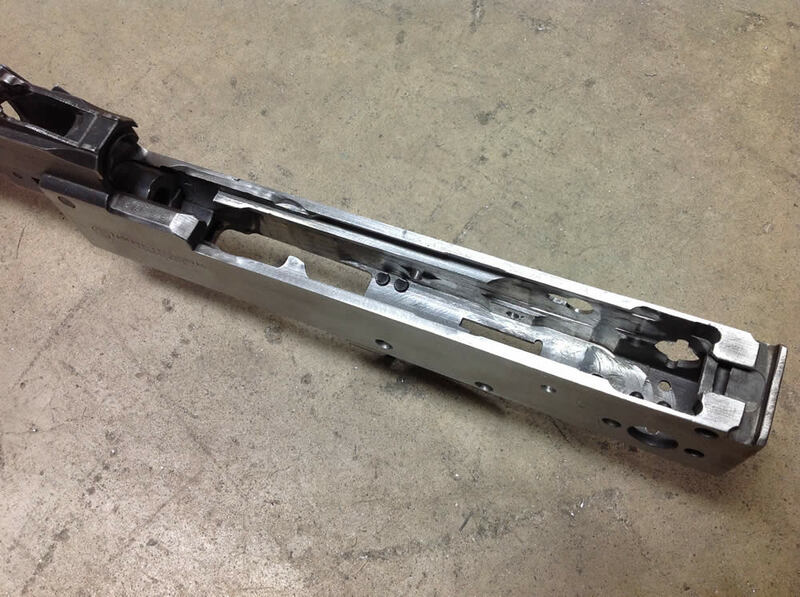 If you need a firearm or part welded, we can probably help at a very reasonable price. 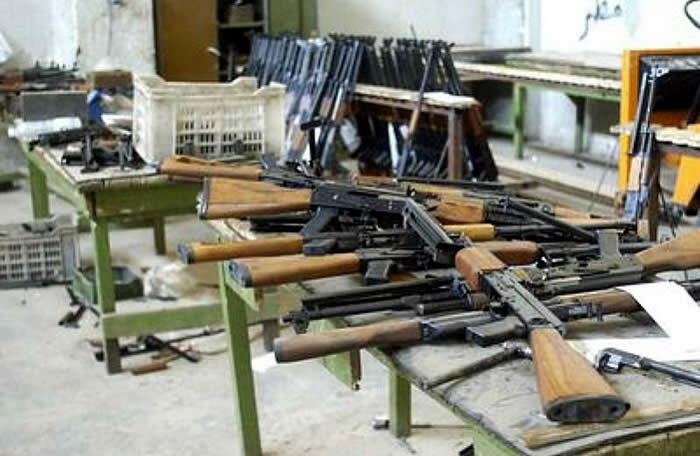 We can build a variety of firearms with a special interest in WWI & II, Combloc and modern weapons. 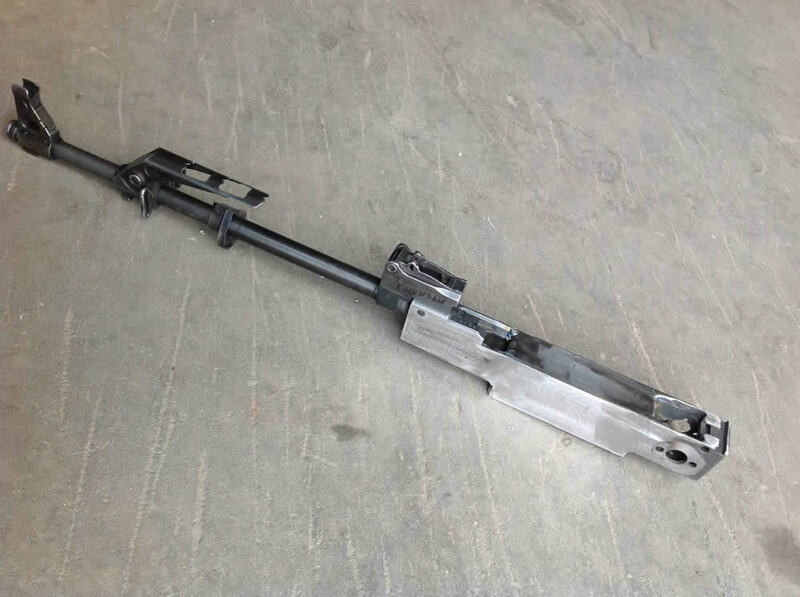 Older weapons are also possible if of a military nature. Our staff can MIG, TIG and Spot Weld. We can also expertly hot blue a rilfe to look like the traditional military European methods. Pictures help us give you the most accurate quote. If we can see it we can accurately estimate it. Queries are best done by email at info@tworiversarms.com. 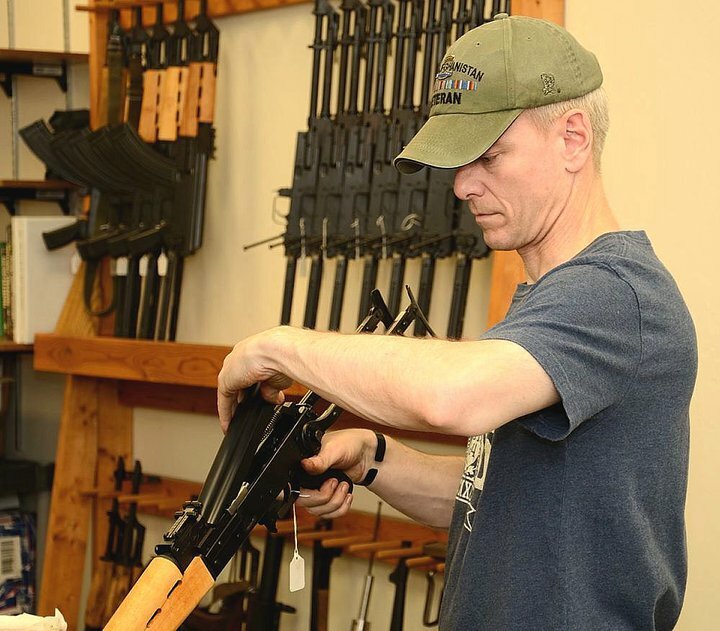 While we don't mind visiting with our great customers, please keep in mind that when we are on the phone, we are not on the bench finsihing your rifle or our production line rifles. That is why we prefer email with pics for the most accurate order and estimate of price. 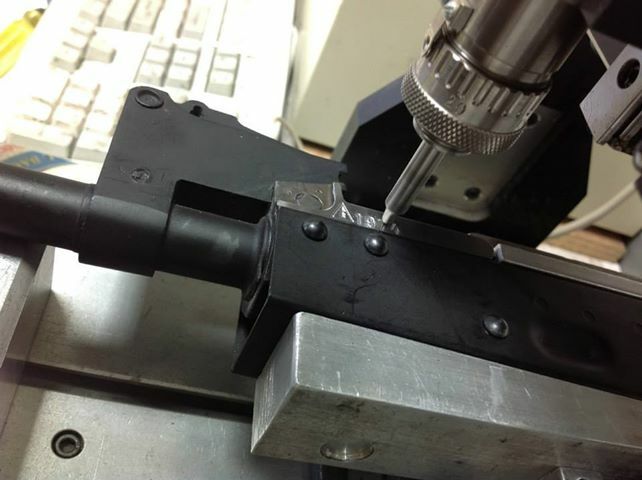 We take painstaking care in researching each rifle or project. 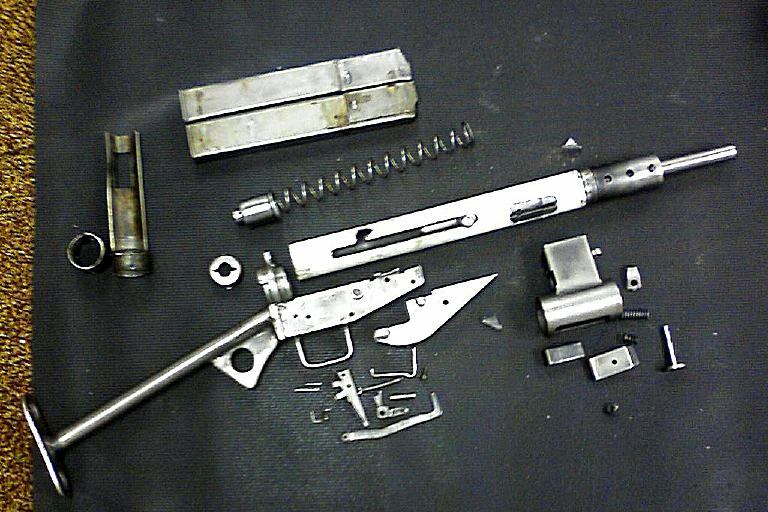 We can restore firearms to look like when they left the factory. If it would not be welcome in our collection, it does not get out our doors. $65.00 / Hr plus exp.